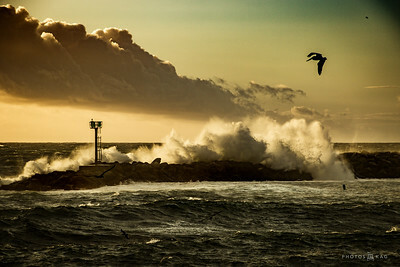 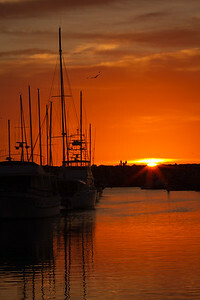 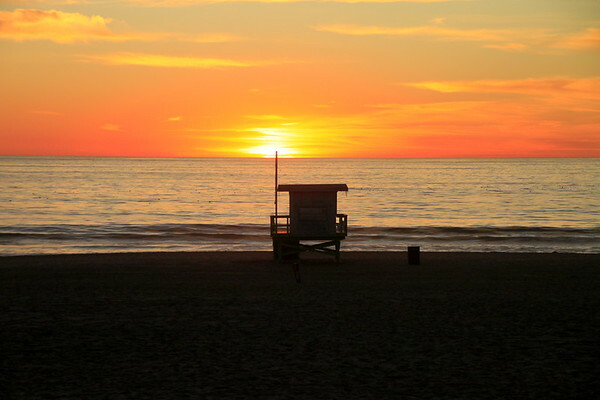 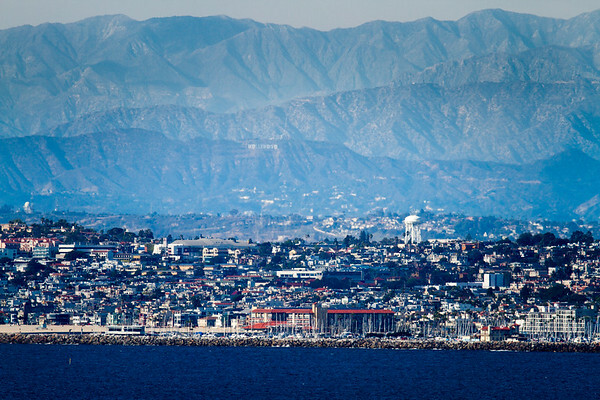 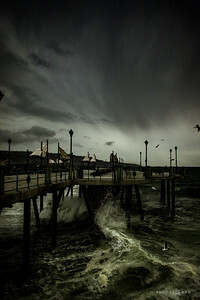 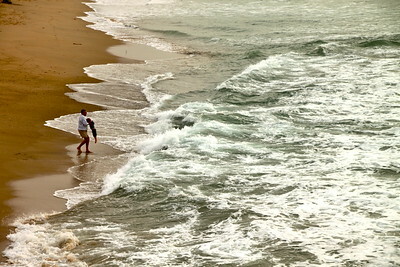 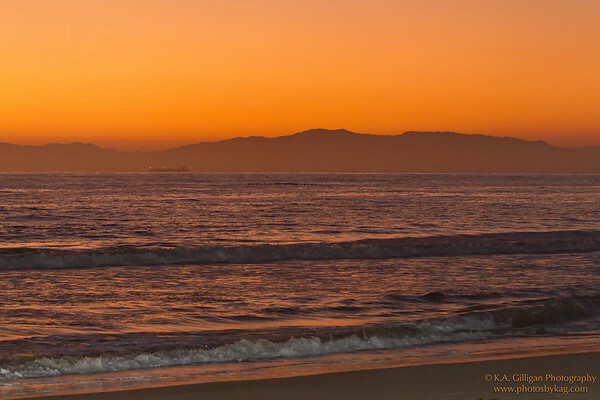 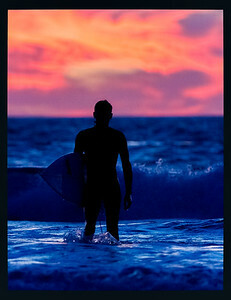 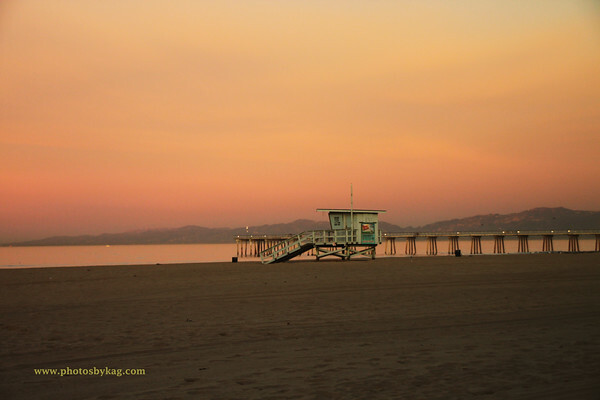 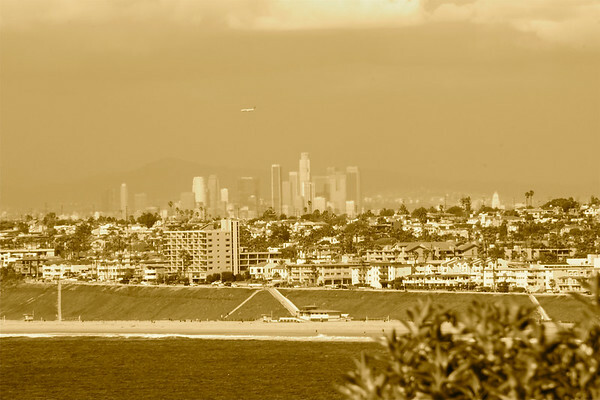 Hermosa Beach PhotographySouth Bay PhotographyOcean PhotographyLifeguard TowersTorrance PhotographyManhattan Beach PhotographyRedondo Beach Photography. 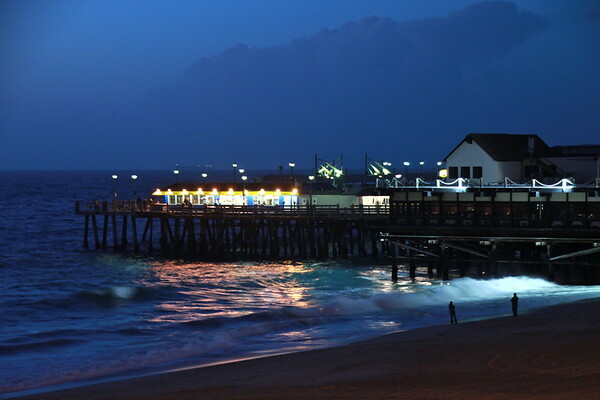 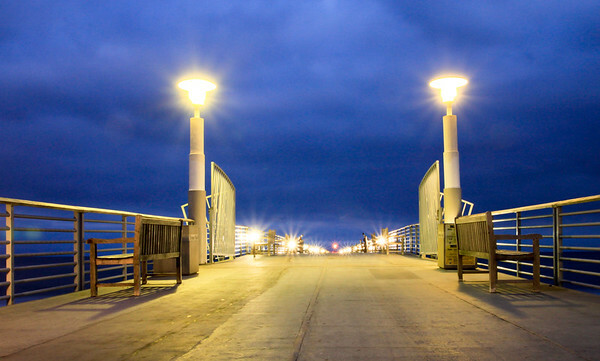 Hermosa Beach Pier. 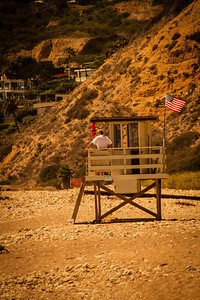 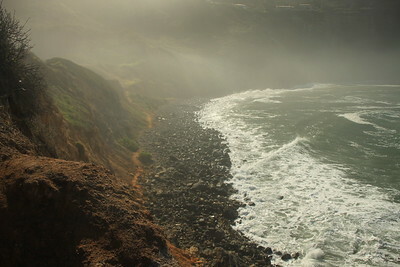 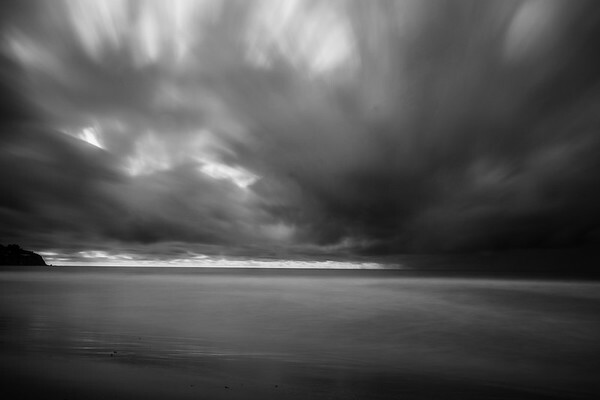 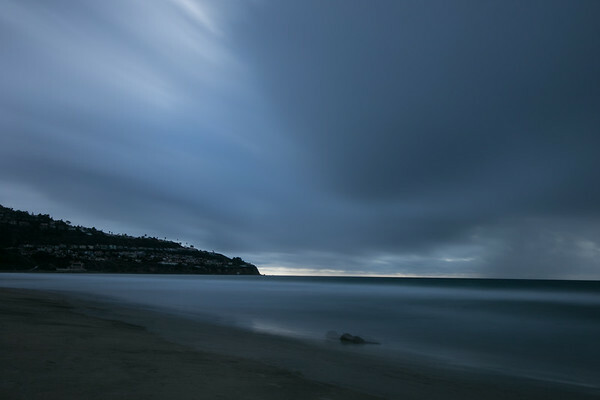 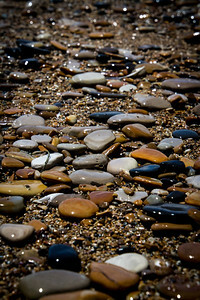 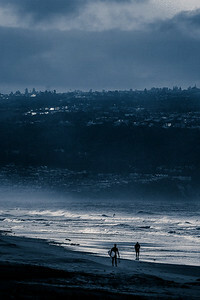 Southern California Beach PhotographyCanonNikonTamronLandscape PhotographyLos Angeles Photography.